Chipolo GO that will be showcasing at this year’s CES in Las Vegas, Nevada, has already been awarded the CES Innovation Award (HONOREE) 2019 in the Wearable Technology Segment, recognizing outstanding innovation in brand-new consumer technology products. The award-winning next-generation LTE tracker successfully combines GPS, Wi-Fi, Bluetooth and new LTE technology to create the ultimate tracker with a 6-month rechargeable battery and unlimited range - the first of its kind. Like all other Chipolo products already in use, Chipolo GO will also support voice searches for Google assistant, Amazon Alexa and Apple’s Siri, further increasing functionality for Chipolo users. Check out the new Chipolo GO live and visit Chipolo at CES from Tuesday 8th January to Friday 11th January 2019 in Las Vegas, Nevada at the Sands Expo (Tech West), Level 2, Hall A-D, Booth number: 44561. Chipolo GO will also be on display at CES’ Innovation Award Showcase in the Venetian Ballroom. Chipolo will also be providing a sneak peek at their brand-new Bluetooth tracker, Chipolo DOT, slated for Q4 2019. 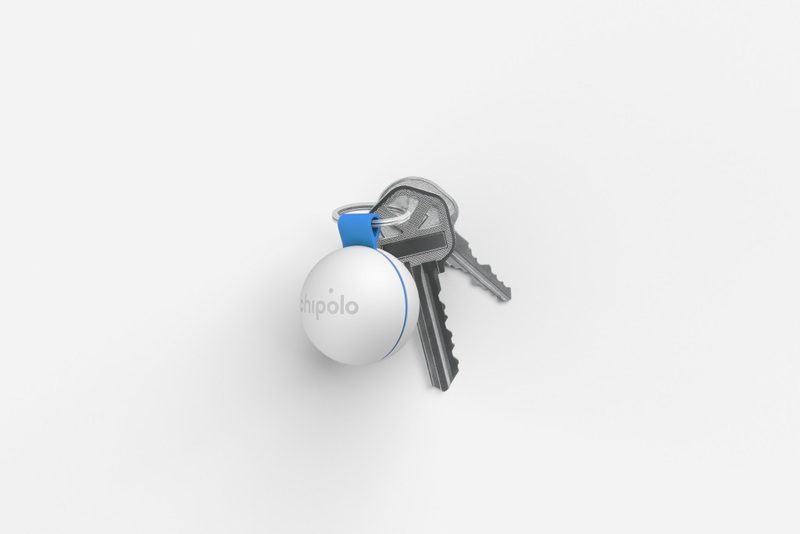 Chipolo DOT will replace the Chipolo PLUS in Chipolo’s current range. •	Twice as loud as the current Chipolo PLUS. •	Available in 6 vibrant colours.